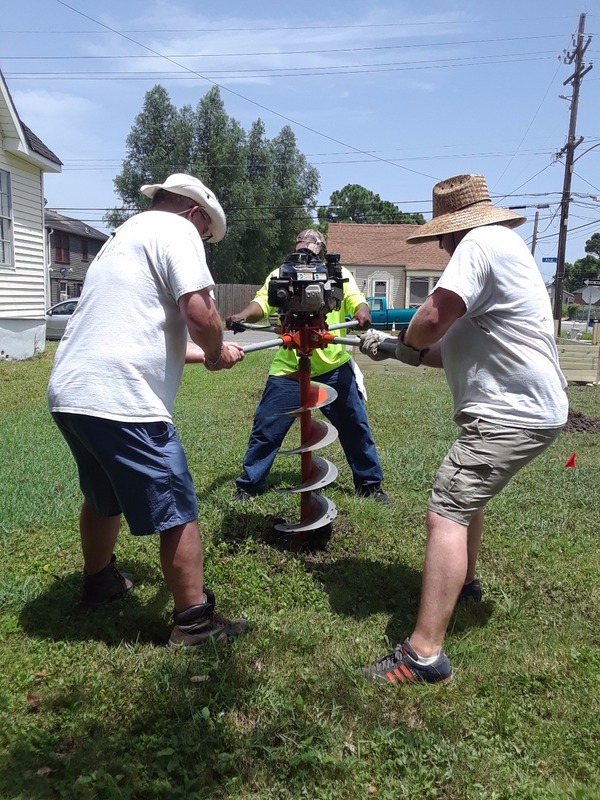 Volunteers from Oakton Community College, Des Plaines, IL, travel to the lower 9th ward of New Orleans this July, to develop a preschool garden. The lower 9th is one of the most devastated areas still since Hurricane Katrina in 2005. 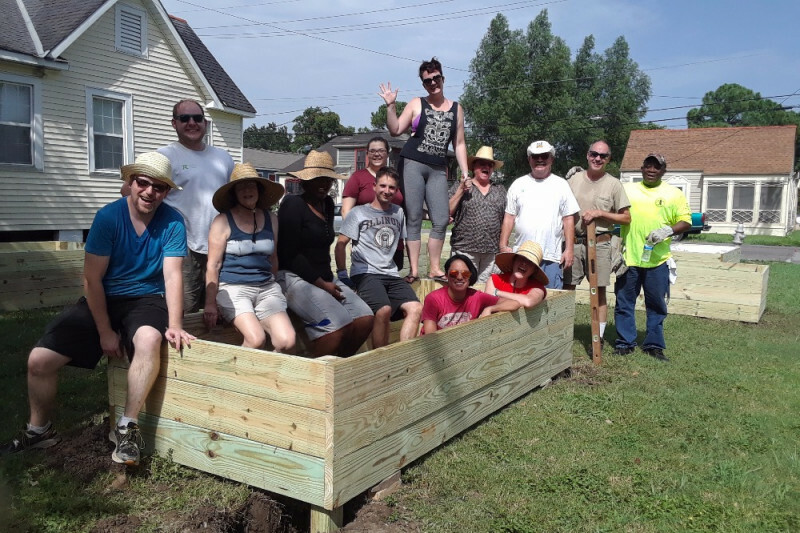 In collaboration with Partnerships in Education & Service, an Illinois 501c3 organization, volunteers will build raised gardens, trellises and child-sized benches, and prepare soil for seeds and seedlings. Donations are needed to purchase supplies and materials, such as soil, seedlings, wood and, gardening tools and gloves for the children. 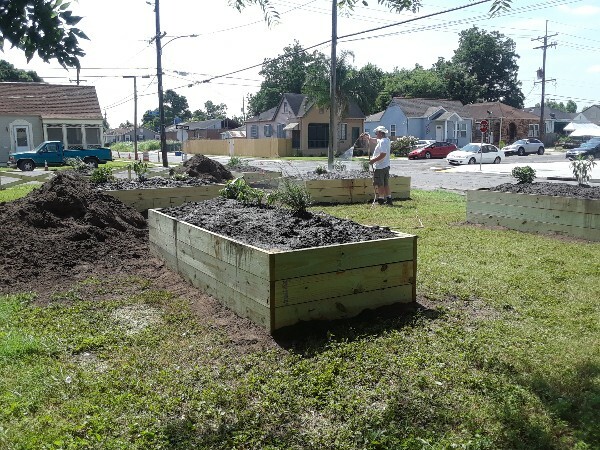 Food from the garden will be integrated into the school's nutrition program. Donations will also provide water and snacks for the volunteers. Partnerships in Education & Service supports the needs of public schools in underserved neighbors. 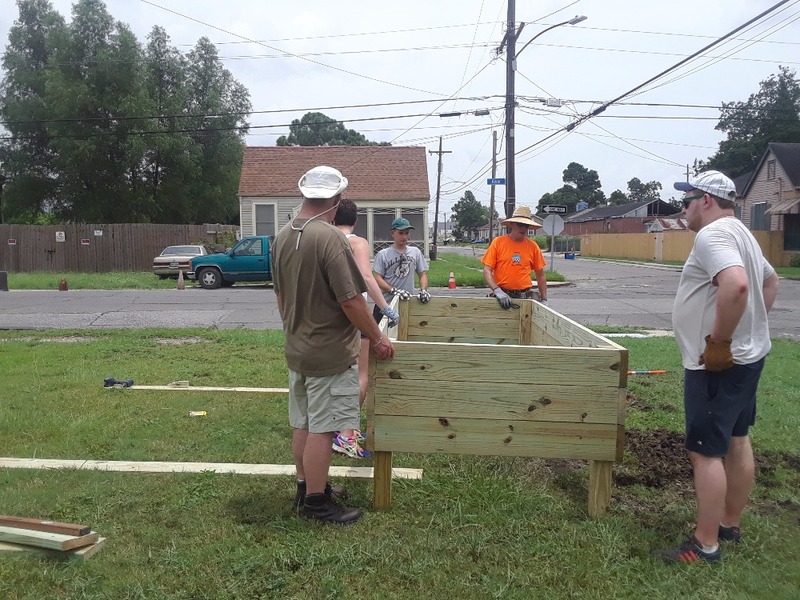 Since 2007, volunteers have provided assistance to teachers in schools throughout the U.S.
To see the finished garden visit our website at Partnerships in Education & Service. Enjoy watching this garden "grow"! The children's garden is ready for planting. The preschool garden at Akili school is ready for planting. 3 benches and a welcome sign compliment the beds. 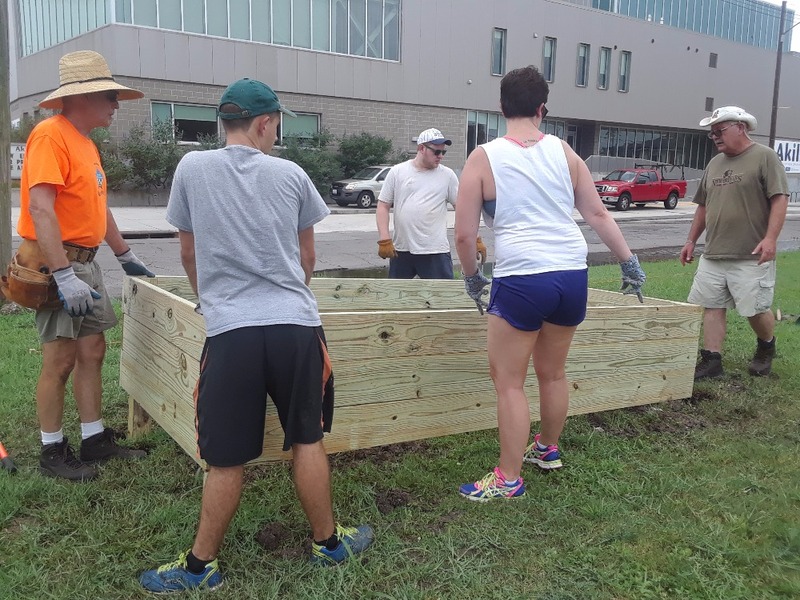 PIES volunteers will return next summer and to continue to create an outdoor learning space. Please continue to give your tax deductible contributions. Peace and graditude. 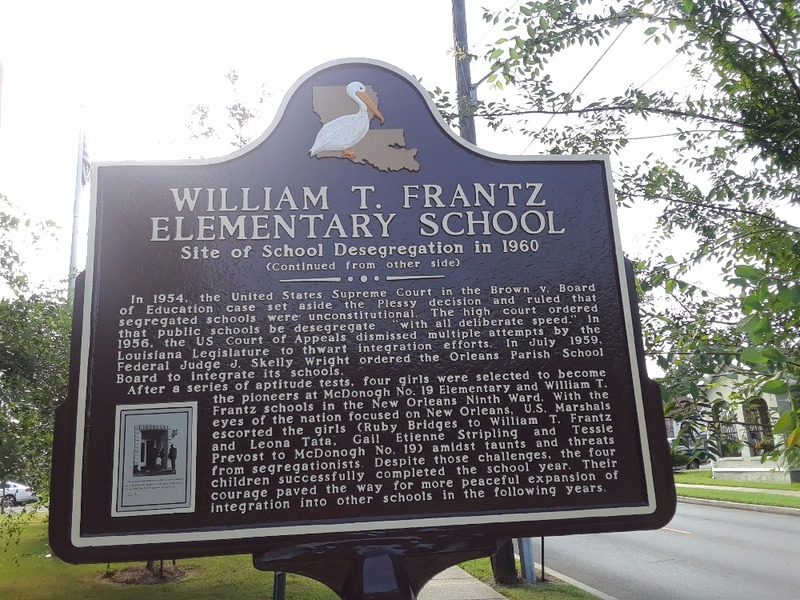 We are working at the very school - Frantz School - that was integrated by Ruby Bridges in the 50's. 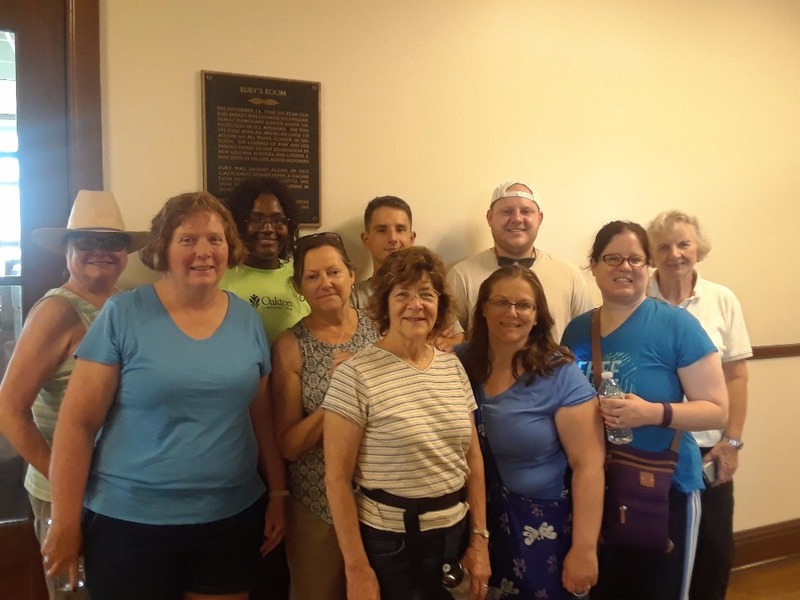 Her classroom is memorialized with a plaque describing the young Ruby's experience as the first African American to attend an all white school in LA. 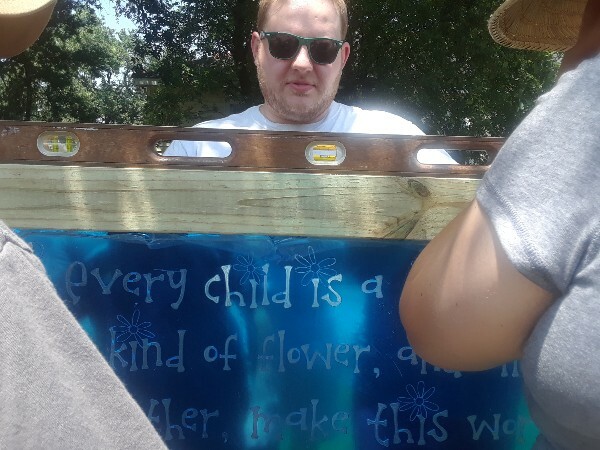 The preschool garden work began Monday and the beds are finished. The rest of the week we fill the beds with soil and leave the school with some plants. Enjoy these photos of our progress.